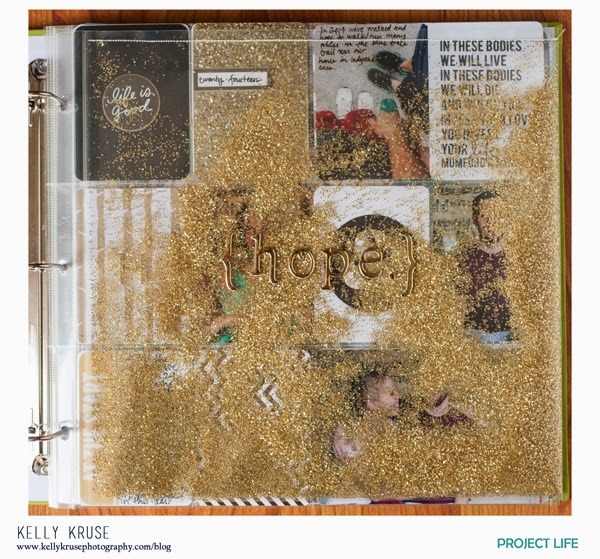 Project Life is a memory keeping system created by Becky Higgins. 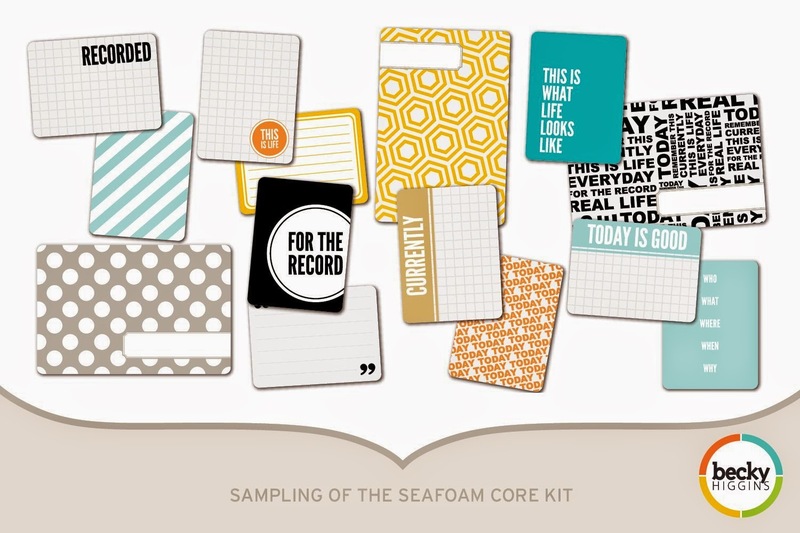 I bought my first project life kit in 2013 when I saw awesome examples of it on Pinterest. 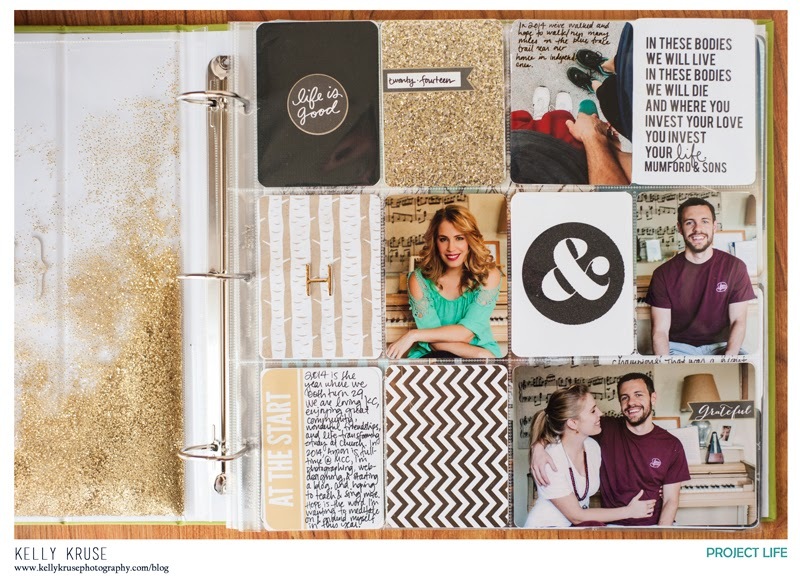 Like lots of those bloggers, I will proclaim that I'm 'not into scrapbooking.' And that is true. Through all of my crazy projects and years 4-H, scrapbooking was just something I couldn't get on board with. It seemed busy and like so much work. But the first project life layout I saw on Pinterest had me hooked. It was often simple, clean, and beautiful. It heavily featured photography, which obviously appealed to me. The pockets in the divided 12x12 sheet protectors make spaces where you can slide in photos or slips of paper. You can embellish or not. Your pages can just be words and photos, whatever you desire. It doesn't require that big of an initial investment, especially in my case because I bought many key pieces with coupons or on sale. I did a week and a half of spreads in August 2013 and then quit. I tried doing it all from scratch, and I just didn't want to make the time. It seemed so crazy trying to cut out all of those pieces of paper and attempting to design something beautiful. I wanted it to look perfect, and when it didn't I gave up. Fast forward to almost exactly one year later, and I felt myself getting drawn in by project life all over again. Finding myself in a season of life where I really feel like time is flying by and I'm just sleepwalking through the weeks, I had a deep desire to record the little things that I were happening around me. 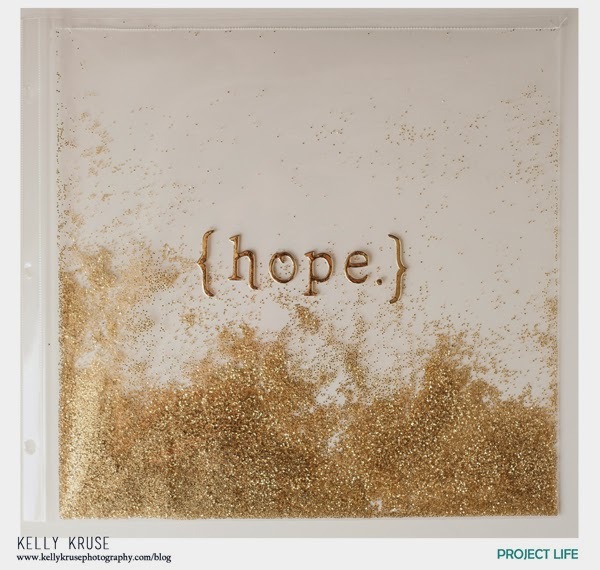 More than just an act of documenting moments, I began to see the potential that project life had to serve not just as a record, but as a physical act of thanksgiving at the close of each week. In certain cases, I can get on board with the old idiom above. This is one of those cases. I briefly fought the part of myself that said I should wait until January 1 to start this project for 2015. That little voice inside said that 2014 is over half gone, and I shouldn't start now. I wonder how many dreams and ambitions are put off this way? So, I decided to forge ahead. I found a 'core kit' (a prepackaged group of cut 4x6 and 3x4 cards that fit into the pockets without cutting) on sale, and with all of the pre-cut patterned journaling cards and accent cards, I realized I could build this pretty quickly. I got a few books of embellishments and some letters and set off! Full materials are listed at the bottom of this post. I'm sure it will be different making a title page at the beginning of 2015 that sets the tone for how I want the year to be. 2014 feels like it has been a big year so far for Ayron and I and our marriage. We've had a lot of growth and a lot to be thankful for. I decided to go with a black, gold, and white color scheme. I'm basically obsessed with this color combo right now. Mumford quote card courtesy of Elise Blaha Cripe.